Project management and leadership training videos, guides, templates, books and articles! 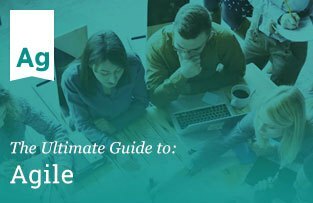 Agile: The Ultimate GuideNaturally, there’s a lot of discussion (and sometimes contention) about what agile is and what it isn’t. The manifesto is probably the only description of agile everyone would agree is indeed agile. 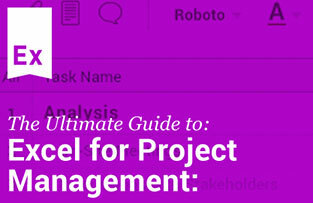 Project Management: The Ultimate GuideWhether you’re a certified PM or just someone who is managing a project, we’ve created this guide to help you learn the best PM practices to help make your projects a success. 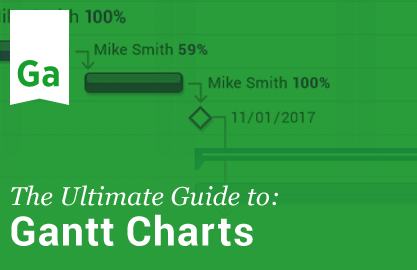 Gantt Charts: The Ultimate GuideEverything you wanted to know about Gantt charts, and how to use all of its features to help you plan and manage your projects. Excel for Project Management: The Ultimate GuideMany teams use Excel on their projects, but it can be tricky when you’re not an Excel pro. In this guide, you’ll learn how to use Excel throughout your project, plus you’ll get free Excel templates to help you get started. 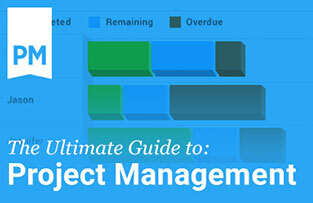 Task Management: The Ultimate GuideProjects are little more than a myriad of tasks. 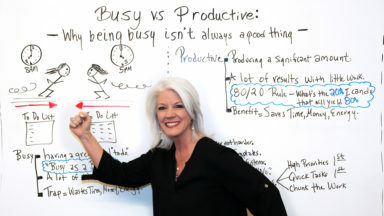 But managing those tasks can be a full-time job. 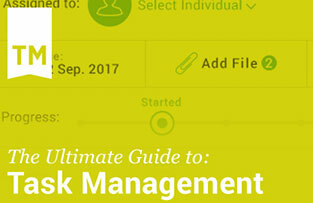 Learn the tools, tips and techniques we’ve assembled to make task management easier for you and your team. 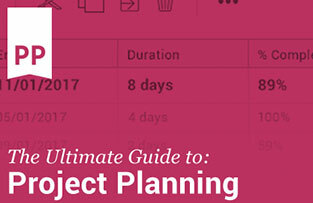 Project Planning: The Ultimate GuideProject planning is just one aspect of project management and a vital phase in the project management lifecycle. 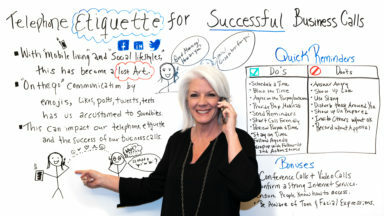 Learn the processes, tools and systems you need in place to plan projects that can succeed.